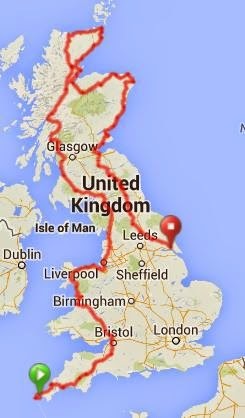 Ironman-Projekt, Land's End to John O'Groats, LEJOG: Frohe Ostern! Yeah, the Running Man is back! !